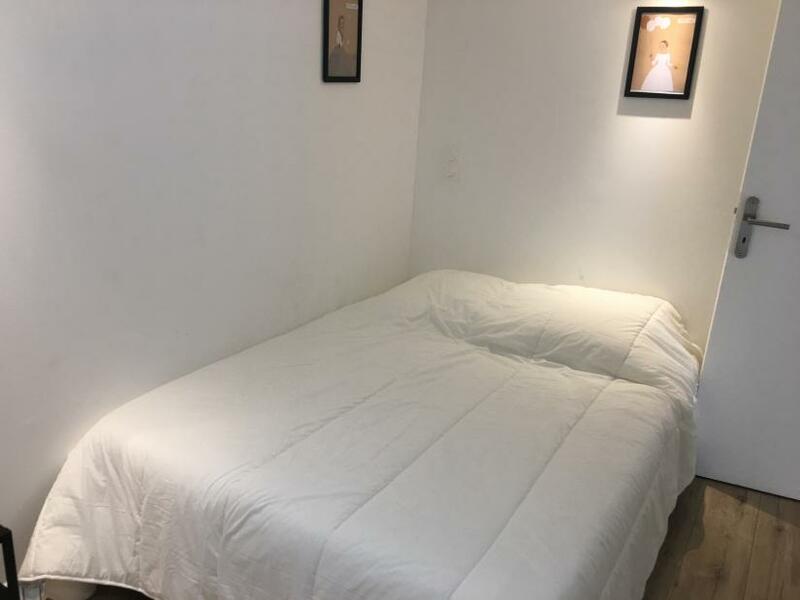 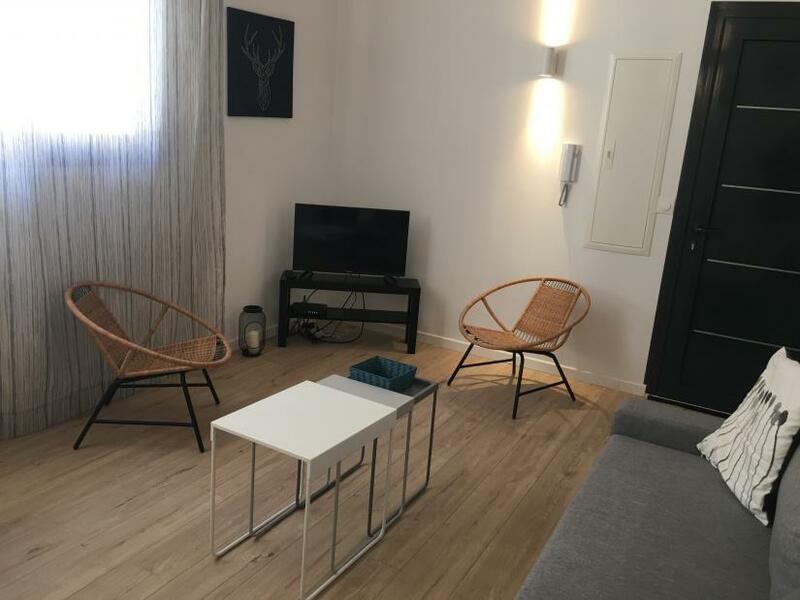 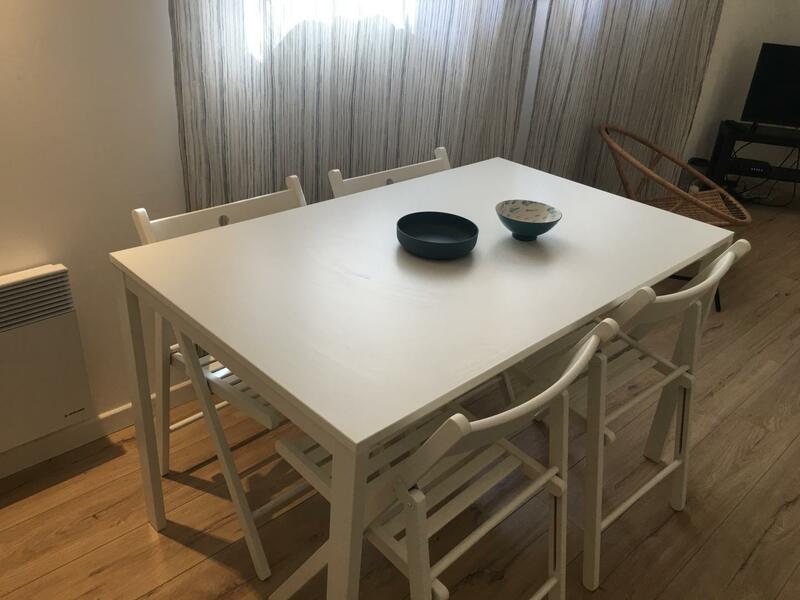 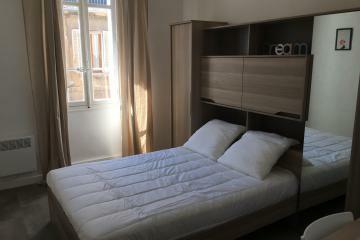 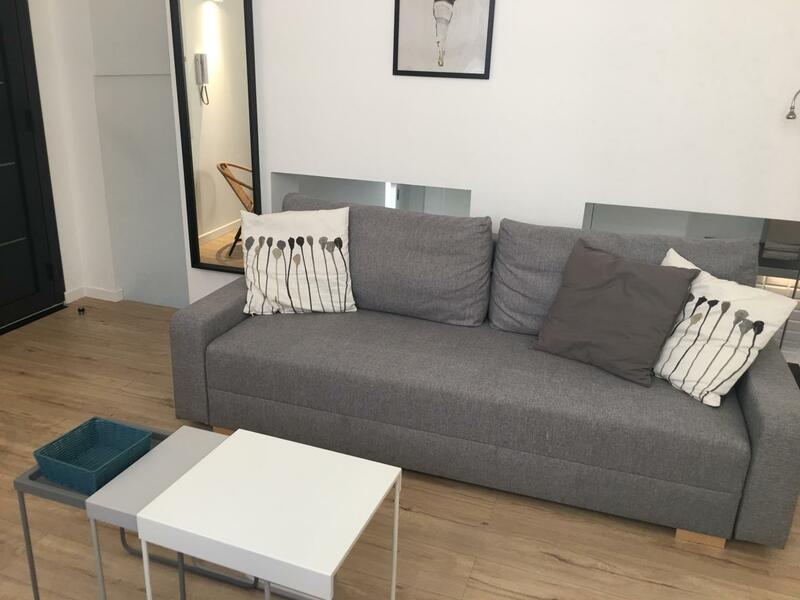 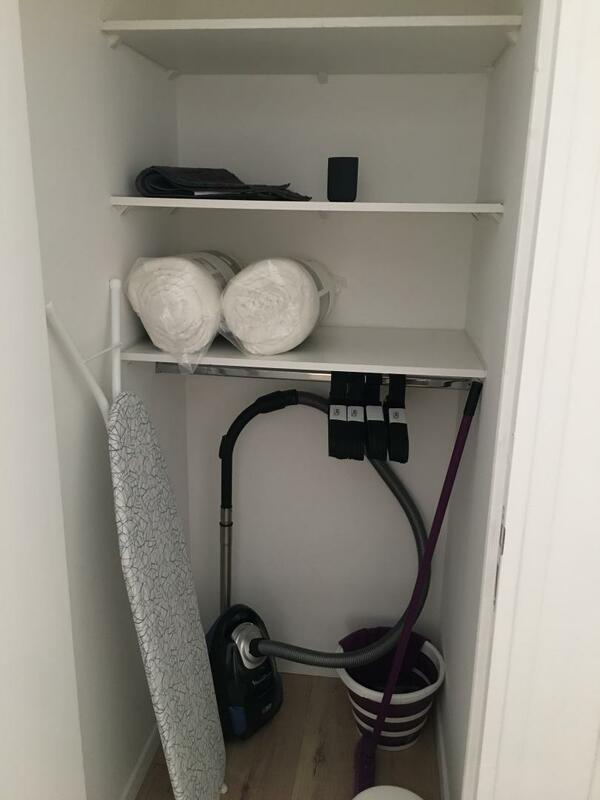 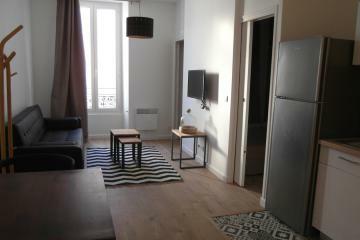 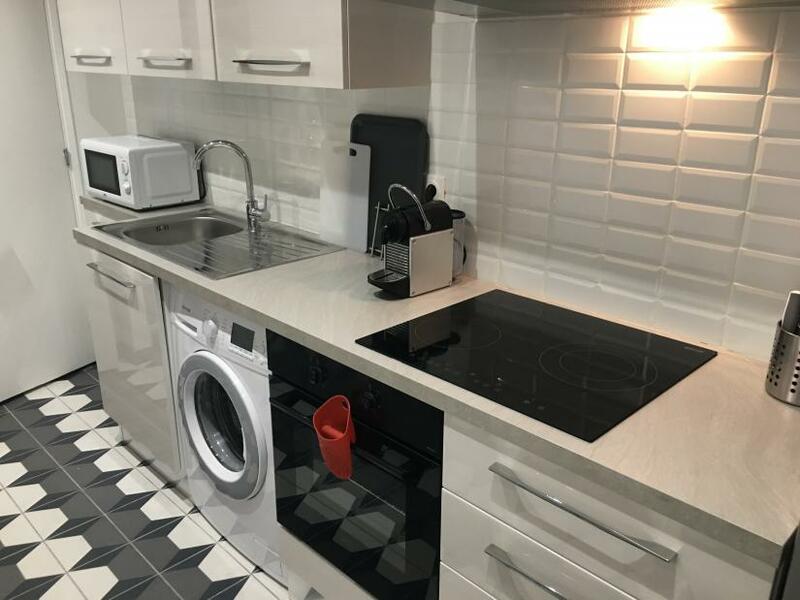 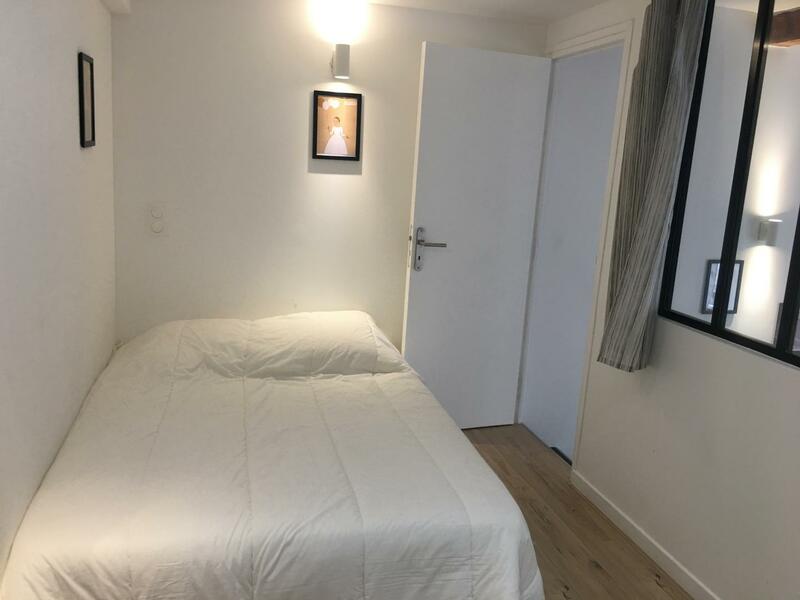 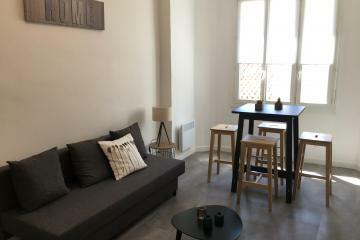 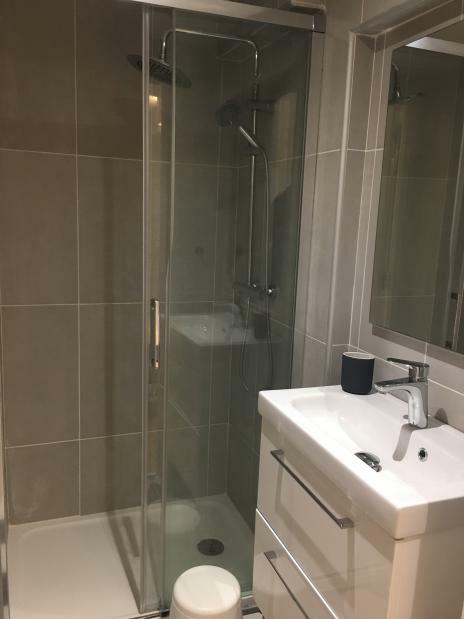 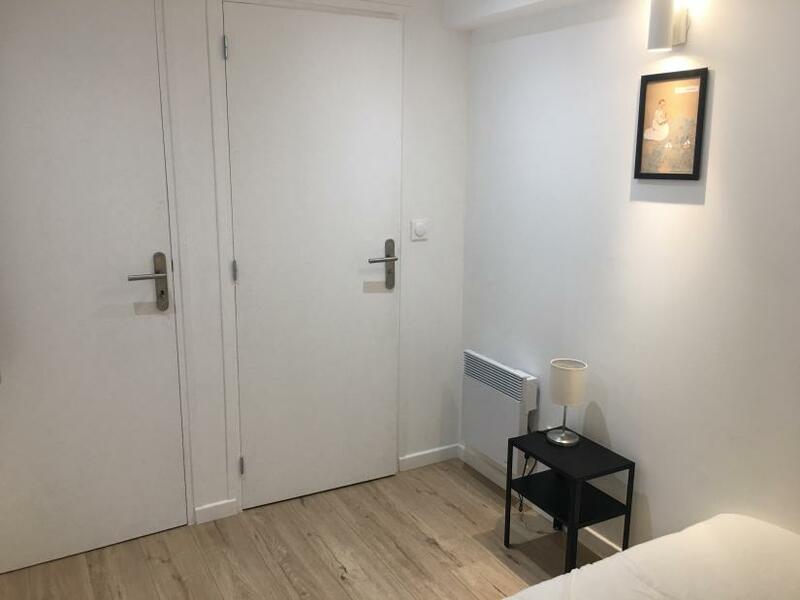 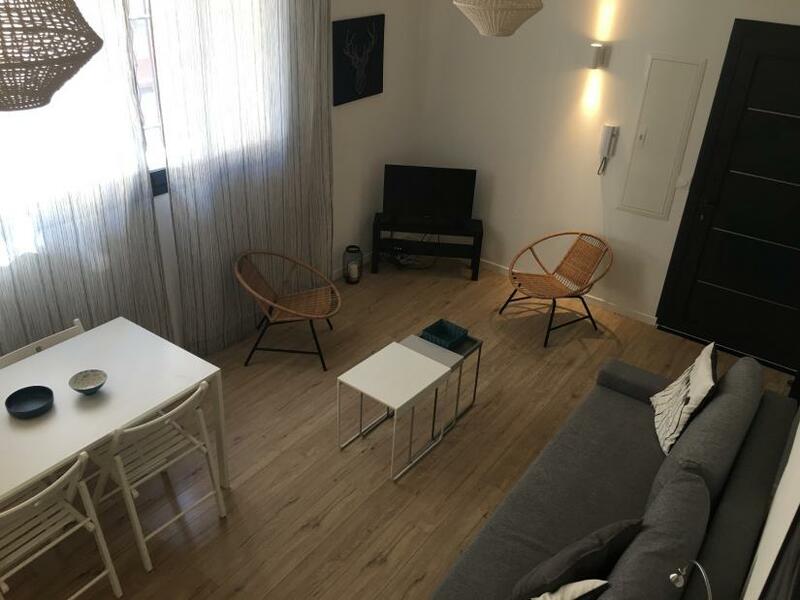 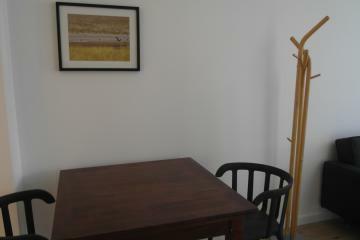 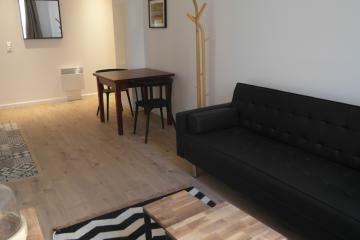 Locamarseille propose this completely furnished one bedroom, perfect for a student. 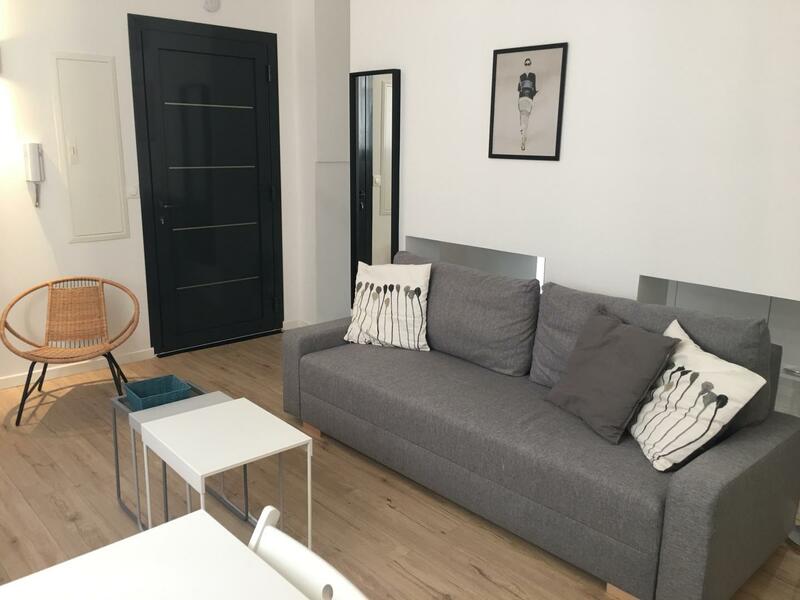 This furnished apartment loft style, consists of bright living room with a sofa bed. 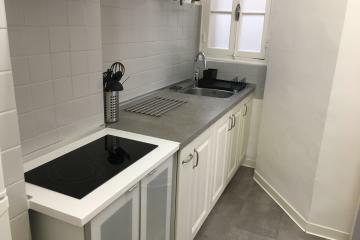 The kitchen, equipped with an oven, a cooking hob, a big refrigerator with a freezer compartment and a wasking machine, is situated below the living room. 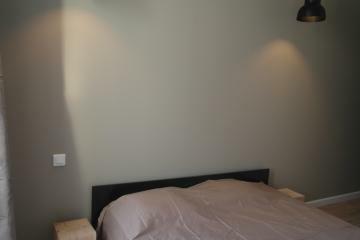 The bedroom is situated on a large closed mezzanine with pretty window giving onto the living room. 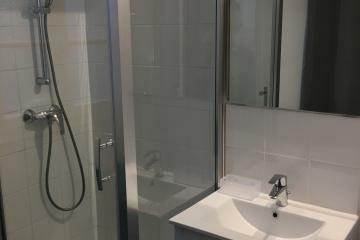 The mezzanine offers also a bathroom adjacent to the bedroom. 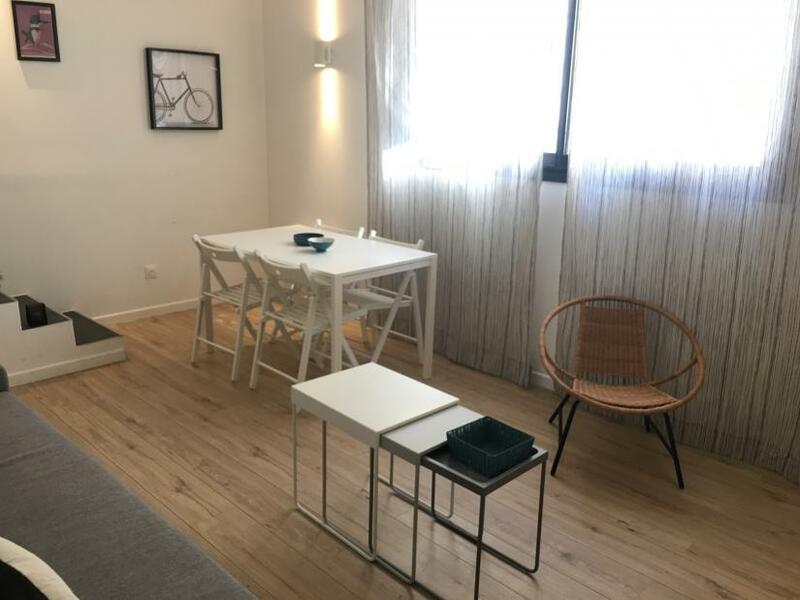 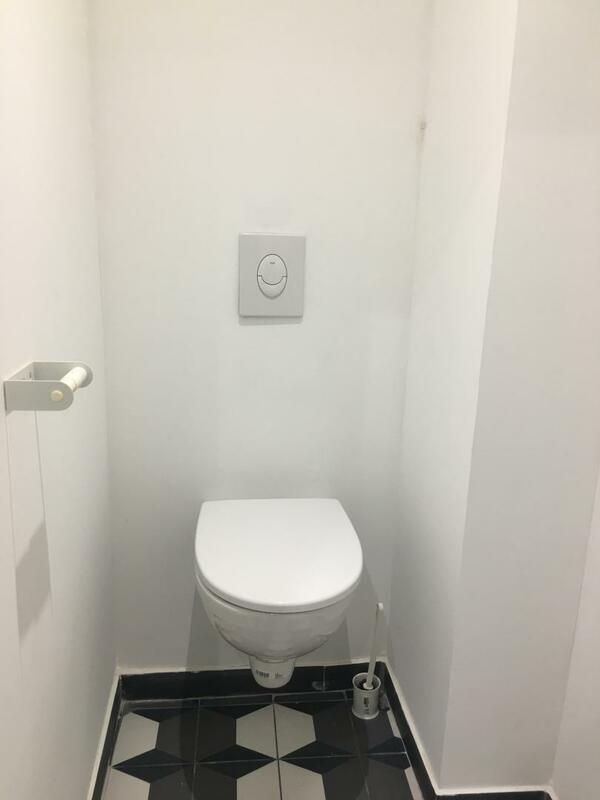 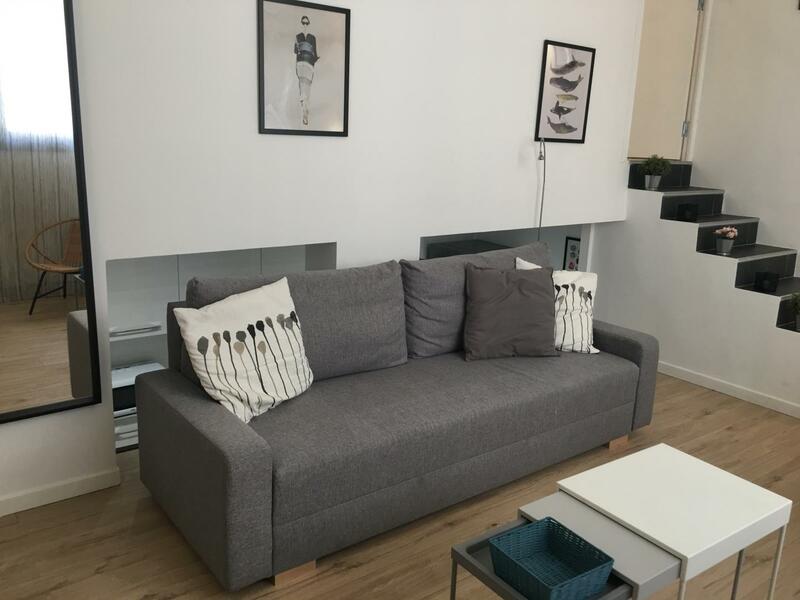 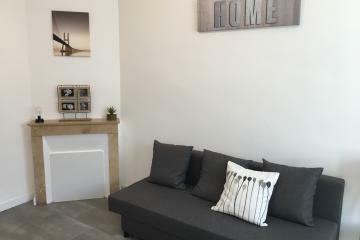 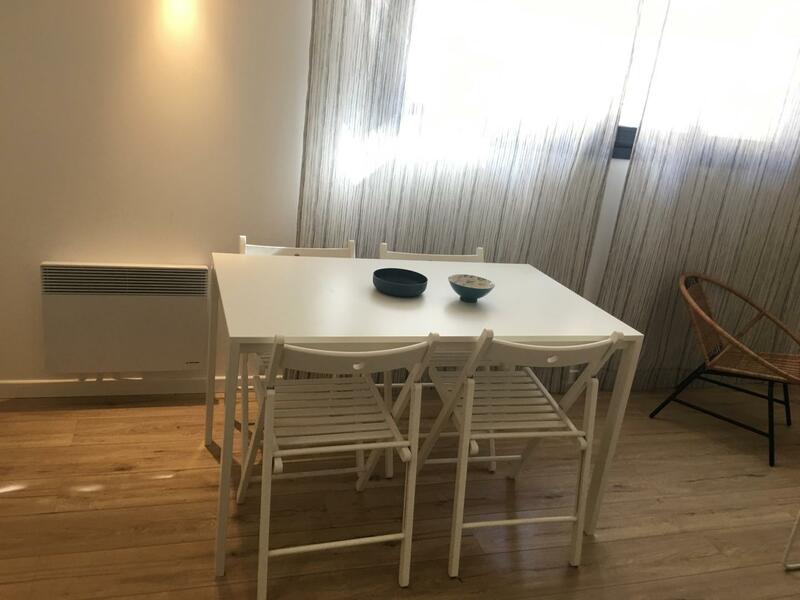 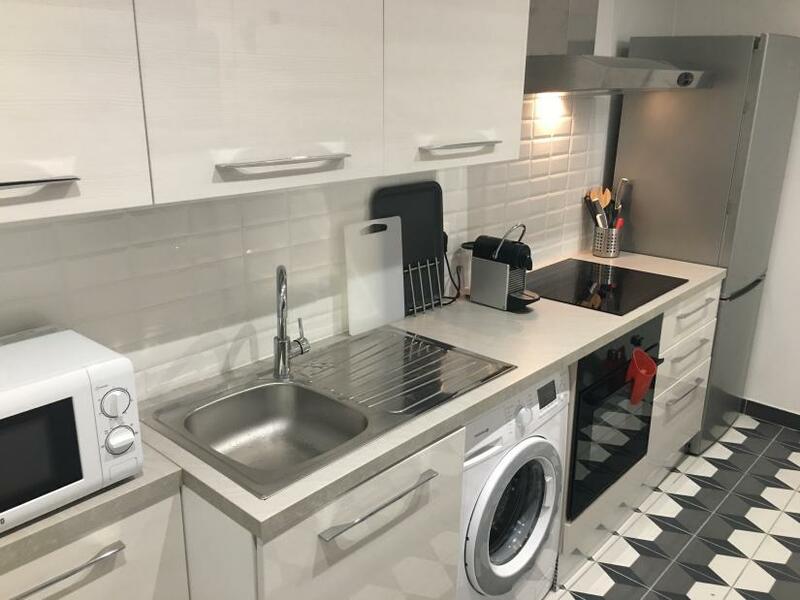 This loft is situated in the 5th district near the boulevard Baille and the street Lodi, it has public transports (Subway M1 Baille, bus) and shops around. 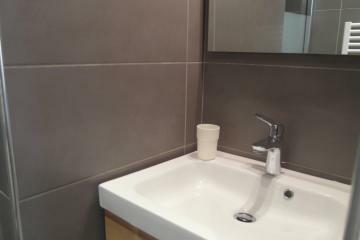 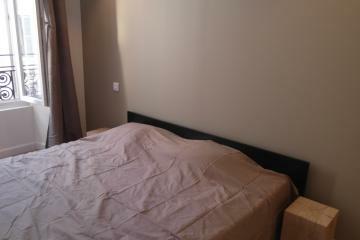 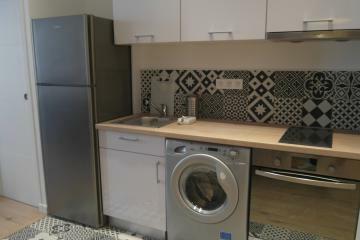 0.5 rd floor, without Lift, entry code security system, 1 bedroom Appartement, furnished, Approx: 40m² / 430 Sq.Ft.